Quantifying risk in the world of aircraft leasing is a specialised skill that requires multiple layers of expertise. 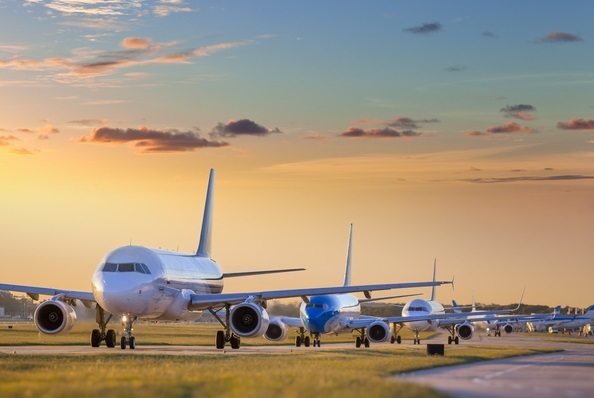 At ALM, our dynamic team has complete mastery of the key commercial and technical questions that should be asked by investors during the negotiation of aircraft leases and financing structures. Our mission at every stage is to maximise investor return and minimise risks. For further information, please get in touch.